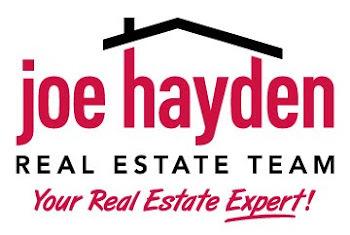 Tucker Lake Estates Homes for Sale Louisville, Kentucky | Louisville Real Estate with the Joe Hayden Real Estate Team - Your Real Estate Experts! View all Homes for Sale in Tucker Lake Estates on the Louisville MLS listings below! Tucker Lake Estates real estate is located off of Tucker Station Road and Taylorsville Road near the Gene Snyder Freeway in Louisville, Kentucky. The subdivision of Tucker Lake Estates is a newer development of mid-priced homes that feature modern open floor plans, full basements, and a great central location that makes it desirable for home buyers.